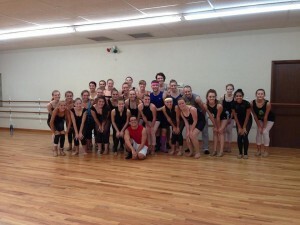 Last week after returning to Florida from the American Dance Festival, I had the great pleasure of teaching at one of my home studios: the Cameron Dancenter. I took my updated dance pedagogy to the intermediate and advanced students of the company for a full week of contemporary and hip hop training. 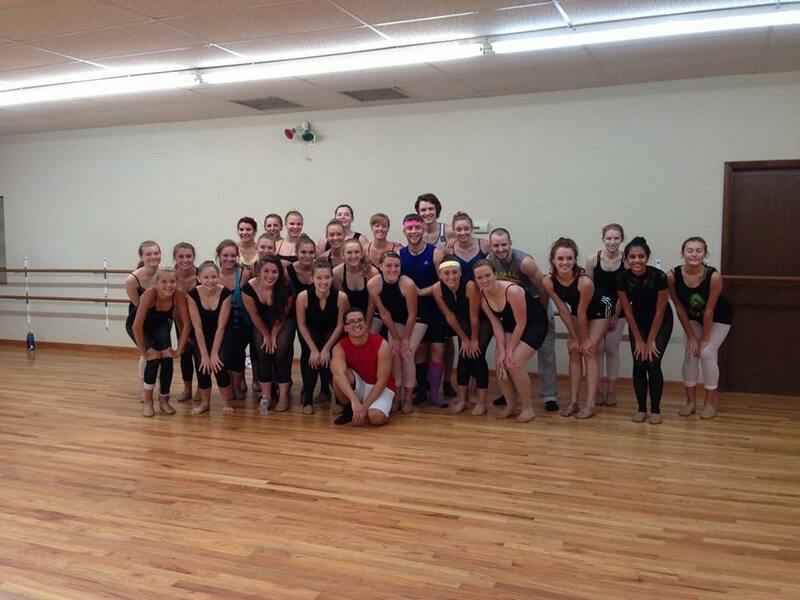 For the hip hop class, I taught the same class that I developed for the American Dance Festival. It was a class on Dubstep musical interpretation and an introduction into the qualitative idea of Animation. 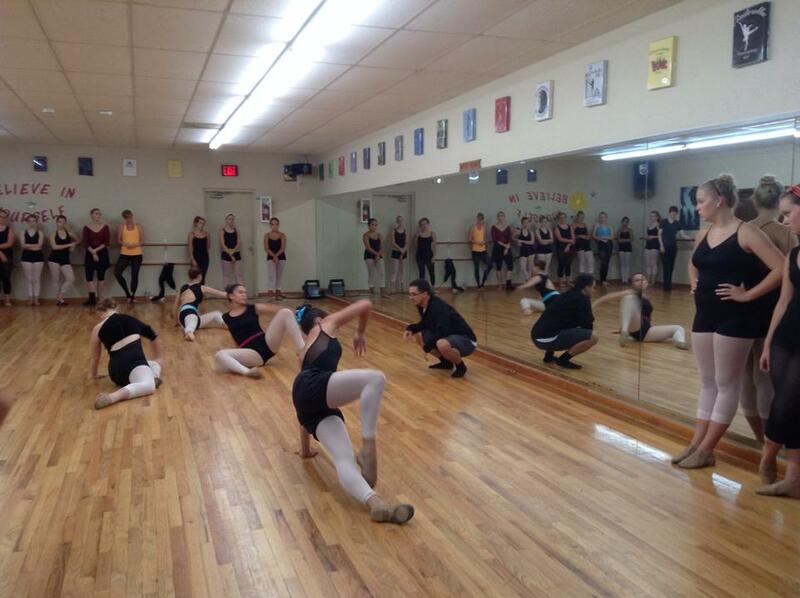 For the contemporary class I focused on developing movement for the soloist. This class was the most rewarding as it let the students come out of their shells and embark on a journey to find out who they really are as dancers. It was a great week of dance with some talented movers and I was happy to provide a unique and exciting dance experience for the young members of the company.